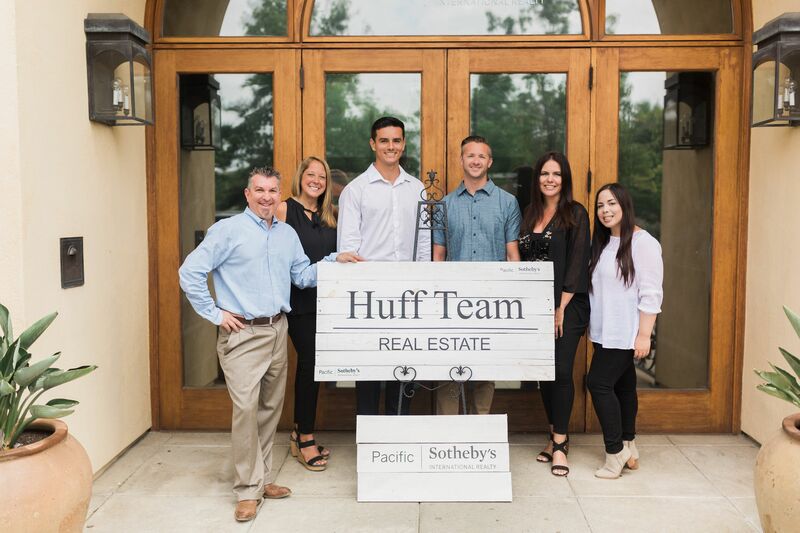 Ilana Huff has built her real estate career on a reputation for delivering unparalleled service and building long-lasting relationships with her clients. Well-respected among her peers, Ilana’s clients know they are her number one priority and appreciate her can-do attitude every step along the way. Ilana’s family moved from Mexico City to Solana Beach when she was just nine years old. Growing up in North County and now raising her own family here, Ilana’s relationships and knowledge of the area are widespread. She also speaks fluent Spanish. As a mother of four, Ilana is always active with the schools – volunteering, sponsoring events and supporting charities. She loves giving back to her community and raising awareness for the organizations and causes in her backyard. 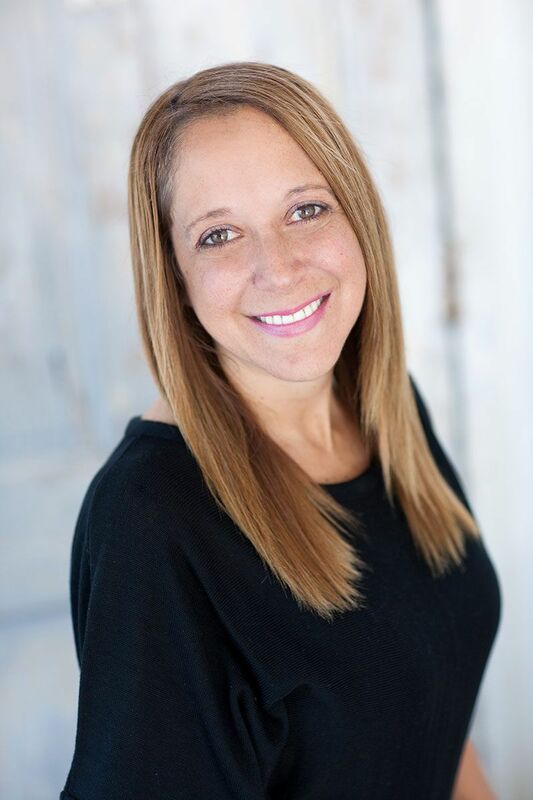 With 13 years of experience and over 300 transactions under her belt, Ilana knows what it takes to get a deal done and to do it with the highest level of service. She has her ABR designation and has received the 2010, 2011, 2012, 2013, 2014, 2015 and 2016 Five Star Real Estate Agent Awards. 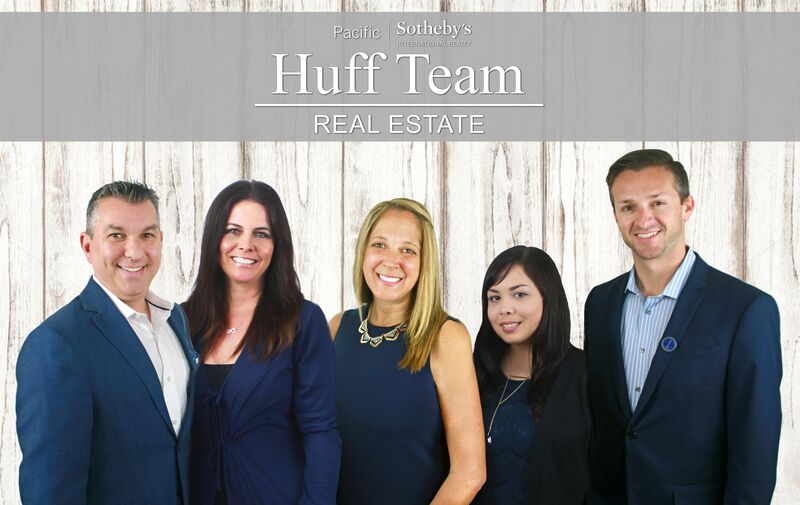 What makes Ilana Huff truly special as an agent, however, is the way she makes you feel throughout the transaction as she provides the highest level of service and respect. She loves that moment when you receive the keys to your new home and knowing she has worked hard on your behalf to ensure your goals are successfully fulfilled. For more information or to connect with Ilana directly, please call her at (760) 917-8833 or email her at ilana.huff@sothebysrealty.com.